Kids can't get enough of a Silent Disco and bringing our Silent Movers Silent Disco to your child's party will give them and their friends an experience they will be talking about for years to come! 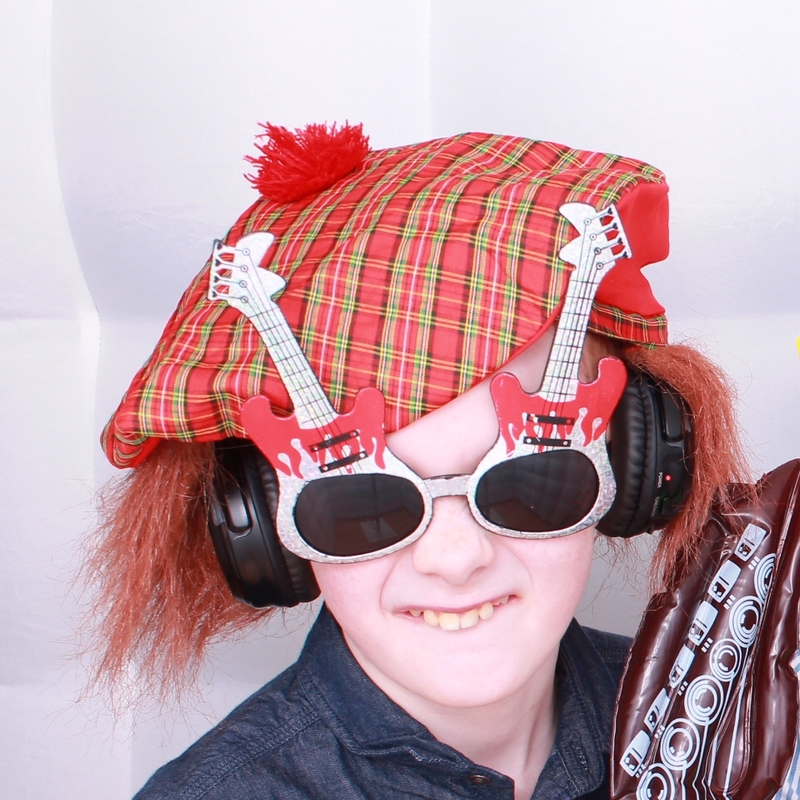 Our Silent Movers party host will come along to your party, get everything set-up and provide a brilliantly fun Silent Disco for your child and friends offering something completely different and exciting! We have staffed packages starting from only £120 but please feel free to contact us for bespoke packages to suit your party! Our Party hosts really knows how to get the kids up and moving, perhaps some Cha Cha Slide or Macarena, she'll lead the way so the kids can follow! Our equipment is mobile and compact meaning we can bring the Silent Disco anywhere, house, garden or hall, we can set-up and take away really quickly. Kids can choose between 2 channels of different music! Perhaps pop on one channel and Disney favourites on the other! Or perhaps have a channel with music for the adults! *For parties outside Central Region travel costs may be added. *Additional headphones can be added, ask for details. Before we kick off the Silent Disco let your party goers get creative and design their own t-shirts and have ready to wear when the disco starts. We provide t-shirts, fabric pen, stencils, stickers and lots more for a fun part of the party. Kids can take their t-shirts home and is a great souvenir from the party!